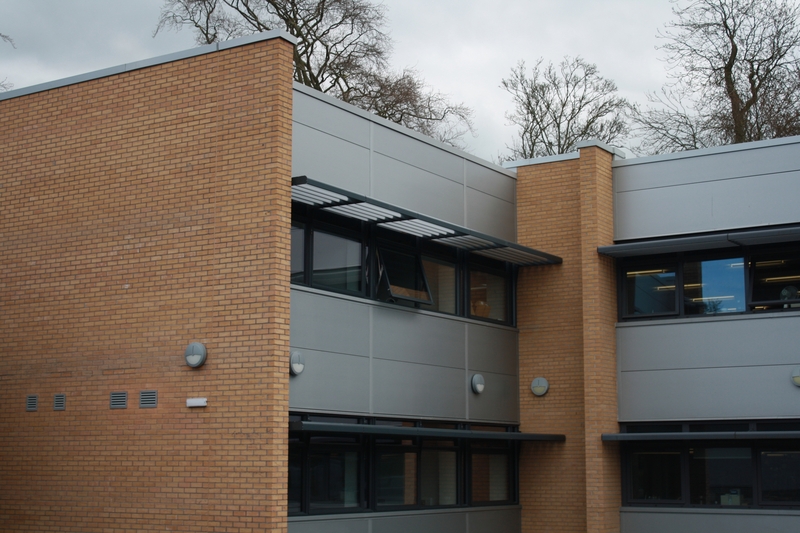 Lindum completed a two-storey side extension to a leading research and development centre at the University of York. 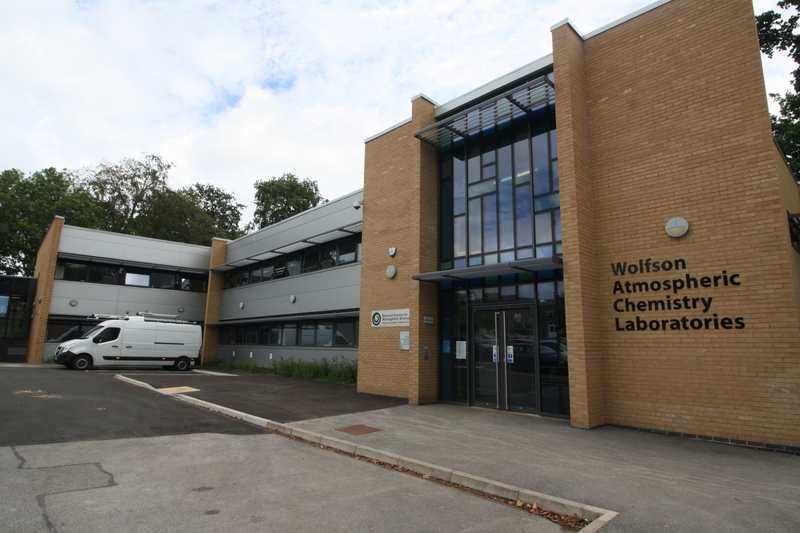 The Wolfson Atmospheric Chemistry Laboratories were established in 2013 and were the first of their kind in the UK. They are a base for experimental and theoretical studies relating to the science of local and global air pollution, stratospheric ozone depletion and climate change. 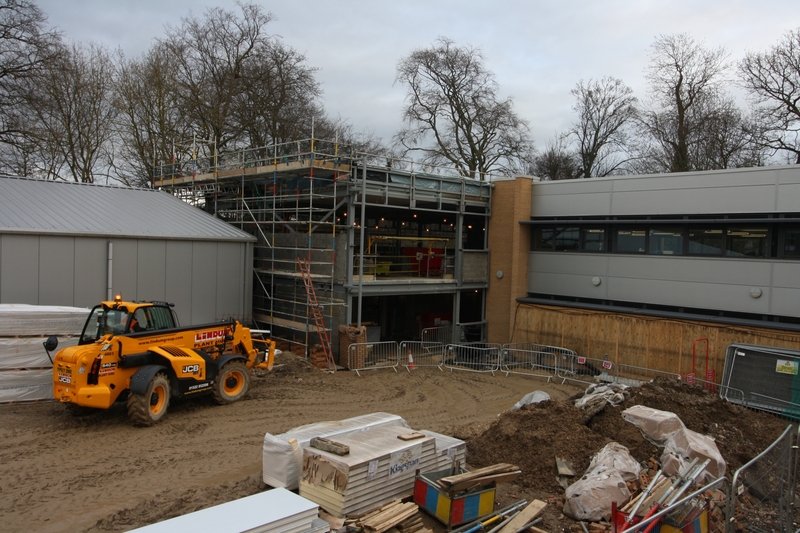 Construction of the new extension followed demolition of the Harold Fairhurst building. 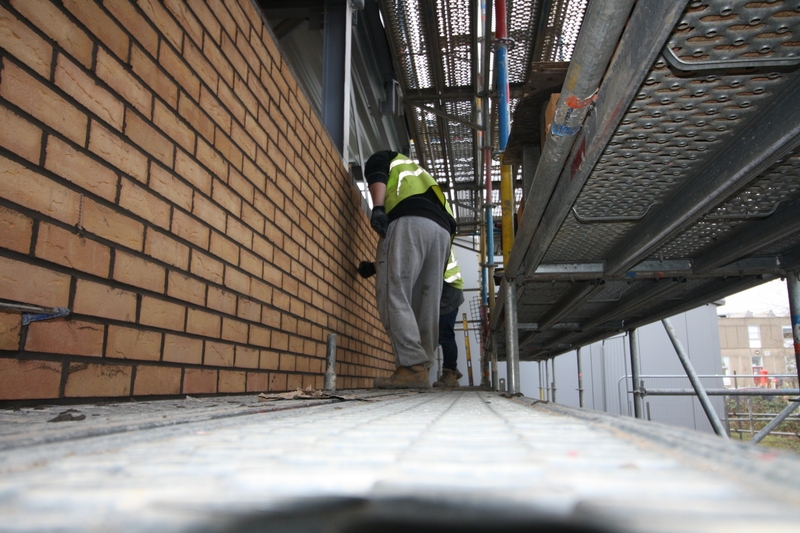 The project also included reinstatement of the car park and some landscaping. 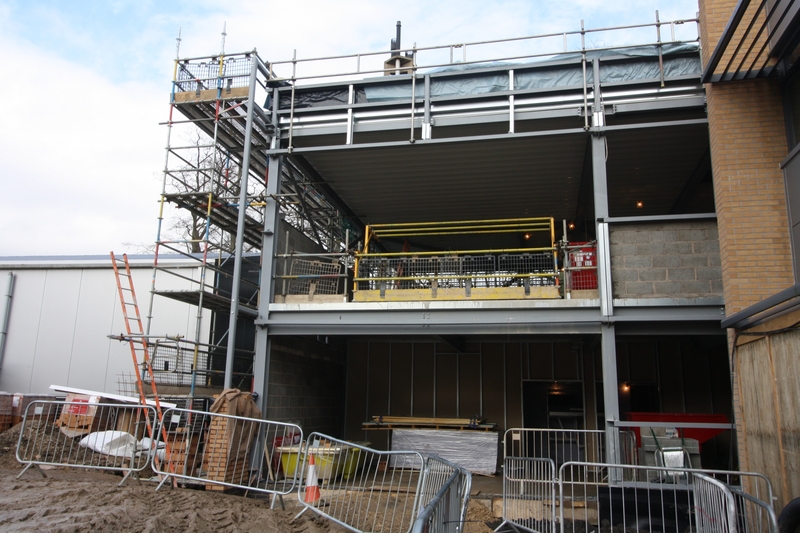 The building is among a number of construction projects carried out at the York campus by our Elvington-based team. 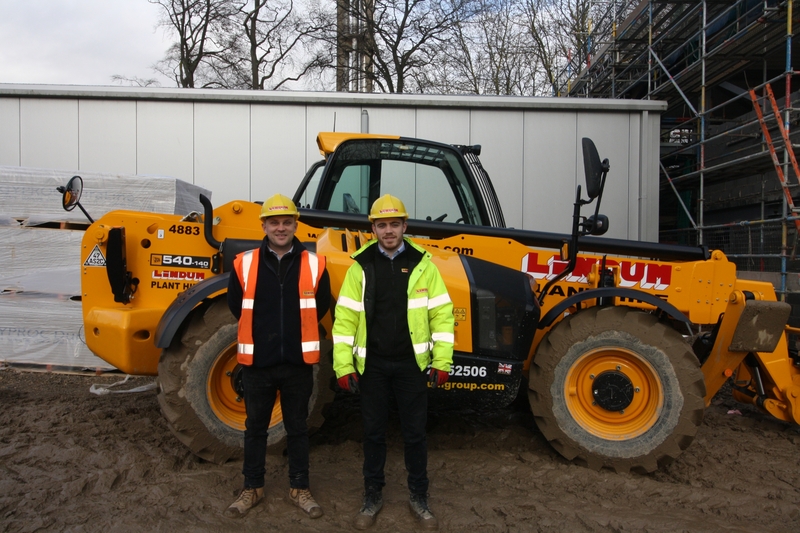 Lindum MD Jonathan Sizer said:"The successful completion is testament to the teamwork of all stakeholders and the value of good working relationships which underpins our business. “We have a "can-do" approach and working with the University team and Wolfston Chemistry in a very open and collaborative way, with regular interaction and feedback in both directions, we are able to overcome any challenges in a very proactive and expedient manner, allowing us to focus on delivering a first class product. 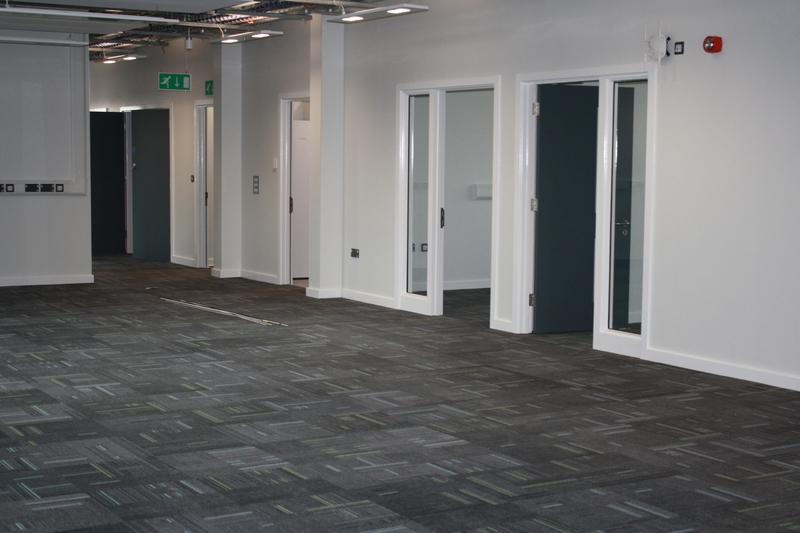 “The most challenging aspect of the work was ensuring we maintained access to the rest of the labs and making sure the surrounding areas remained operational."